Ranging from schizophrenia to bipolarity; from marriage problems to workplace stress, from burnout to substance use, from obsessive compulsive disorder to insomnia, statistics clearly display how, over 30 million people, in the US alone, have been suffering from mental health illnesses. In order to work through these many complications, professional assistance may be required. 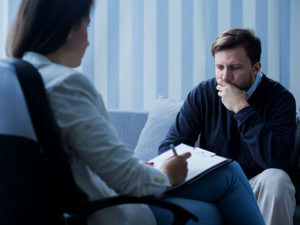 Although divulging your deepest feelings might a littleproblematic, consulting the right psychiatrist is the first step to overcoming you struggles. Start with identifying the particular snag you are facing, bearing in mind the fact that each individual is distinctive in their personalities, and hence, their struggles. Therefore, you should search for a professional who specializes in the fields that have proved to be problematic for you. First and foremost, make a referral list. Add names to the list by asking friends, family and other healthcare professionals. If word of mouth is not as useful, most healthcare facilities, mental health centers and psychiatric associations can help with a referral. Furthermore, collect the credentials of the doctors. Make it a point to research the doctor for any history of malpractice claims or punitive actions. While searching for a proficient professional, bear in mind that experience matters. In choosing a healthcare professional, try to find one that is board certified, who is fully trained and has passed a laborious specialty examination. The location of the hospital is yet another factor to consider, seeing as top rated hospitals boast higher recovery rates and fewer complications. Also, the environment of the hospital might prove to be helpful for a person with a mental health disorder. Aside from the establishment of the obvious, yet necessary credentials and competence of the professional, an important factor is a good rapport with him/her. Consider a psychiatrist who is compatible with you. Besides these, there are other important factors -such as the cost of the professional, the location of the clinic, the preferred age, gender, cultural background, language, etc that also prove to be deciding aspects in your journey to find the right mental health professional. Another important issue to consider while looking for a psychiatrist is insurance. While some insurance companies cover most mental healthcare facilities, other factors must be taken into account. In addition to this, plan for the appointment, form questions that you believe will assist you, do not hold back out of embarrassment or guilt, and summarize what has occurred, leading up to the dilemmas you are facing. In order to judge whether the doctor is apposite for you, during you meeting be sure to observe whether the doctor positively, yet accurately reflects on what you say. 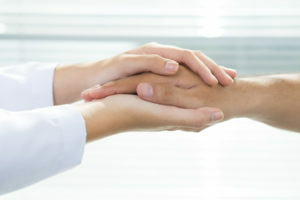 When selecting the right psychiatrist, bear in mind that good, nay, great doctors are modest about their clinical standing, they respect you and offer you realistic hope. In conclusion, the right mental health professional, should, not only be competent and qualified, but should also be capable of maintaining a good relationship with their clients. 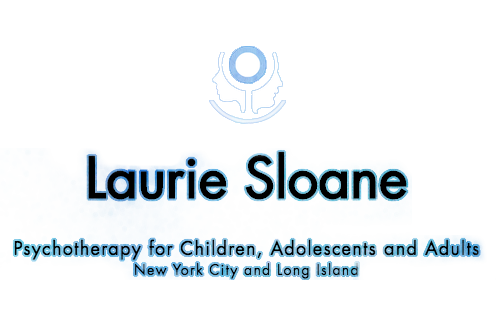 Contact us today to schedule an appointment with the best Psychotherapist in NYC.